Elegant, with color changing naturally from a pretty raspberry hint to salmon-pink. Intensely fruity flavors, clean, well-defined and slightly sharp, the wine then opens up to provide an impression of plunging into a basket of freshly picked red berries: strawberries, Morello cherries, black currants and raspberries. The wine is supple and rounded on the finish. Serve at around 8°C and 10°C. 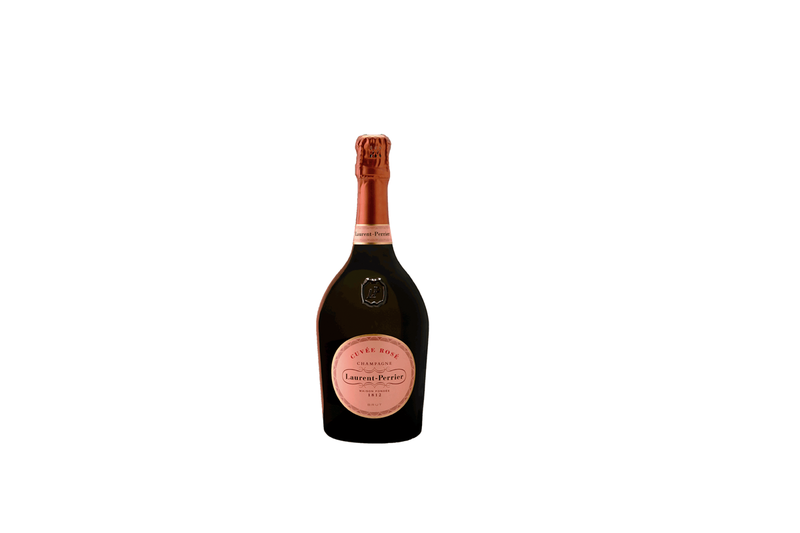 The Cuvée Rosé Laurent-Perrier is a delicious apéritif. This cuvée, thanks to its aromatic character, allows various food and wine pairings. It matches well with raw fishes (marinated red mullets and tartare of tuna), grilled prawns, fine charcuterie (such as Italian prosciutto), duck, lamb and creamy cheeses such as Chaource. The Cuvée Rosé is also an extraordinary match for red fruit desserts. The more daring will try it with Asian — even Indian — cuisine.